Our selection designer will come to your home and help you design a functional and beautiful kitchen from our wide variety of high-quality products. Whether you're looking for the traditional "country kitchen" or the latest in trendy styles, we will provide you with a kitchen that you can be proud of! 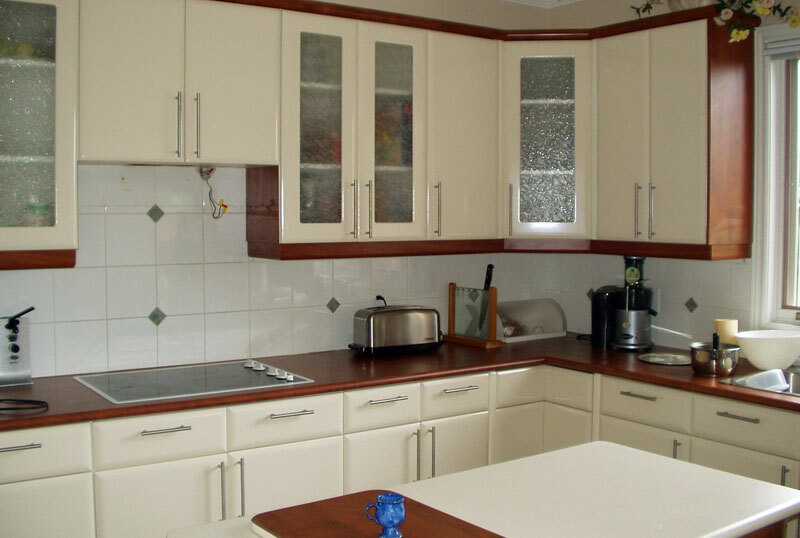 Award Kitchen Refacers has a complete range of sample doors from which to choose. We also have a selection of brand-name countertops from Formica, Wilson Art and Arborite. 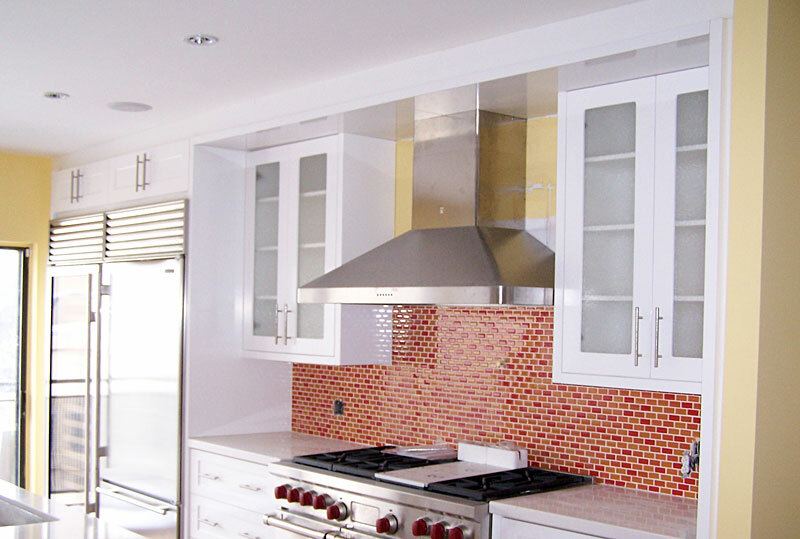 To accentuate your kitchen, we only use top-of-the line materials, hinges, handles, and knobs. Once you are satisfied with your kitchen refacing plan, we will give you a price for your renovation, with no hidden fees. We will also give you a start date and a finish date. All of this will be provided to you in writing, so that you can be assured that we will complete your kitchen refacing job on schedule and within your budget! Our trained crew begins by taking off all doors and drawer fronts, including the hinges. Countertops, sinks, faucets and appliances are left in place unless you are replacing the countertops. When we replace counter tops, we only cut the required openings for the sink and countertop stoves. Our crews replace all doors, drawer fronts and side panels with your new, improved, custom-built products. This includes your choice of top-of-the-line hinges. Our crews replace all handles and knobs with the style of your choice. We clean up and are usually out of your home within 3 days. To follow up, we call you to ensure that everything is satisfactory. 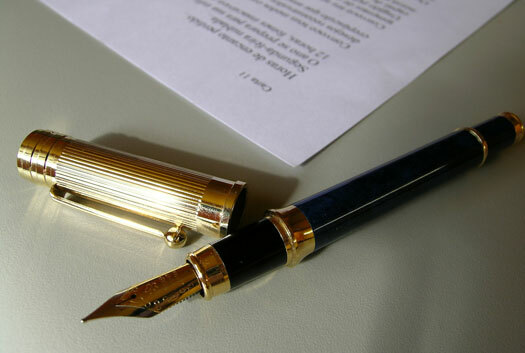 If you are unsatisfied, we will return to your home within 72 hours to correct the problem. We believe in hassle-free kitchen renovations.